Elizabeth Griffiths, MD, joined Roswell Park’s Leukemia Service in the Department of Medicine in March 2010. Dr. Griffiths treats patients with blood disorders, specifically acute myeloid and lymphoid leukemias as well as bone marrow failure syndromes such as aplastic anemia and myelodysplastic syndrome. The program in myelodysplasia at Roswell Park Comprehensive Cancer Center is recognized by the MDS Foundation as an MDS Center of Excellence. She is a Clinical Assistant Professor at the State University of New York (SUNY) at Buffalo and is a faculty member of the Roswell Park Comprehensive Cancer Center-SUNY Buffalo graduate training programs in the departments of Pharmacology and Therapeutics as well as Immunology. She joined Roswell Park following completion of a five-year medical oncology and hematology fellowship at the Sidney Kimmel Comprehensive Cancer Center at Johns Hopkins Hospital in Baltimore, MD. She had previously completed her internal medicine residency, also at Johns Hopkins, in 2005. Dr. Griffiths graduated with honors in 2002, earning her degree as Doctor of Medicine with Distinction from the University of North Carolina School of Medicine, Chapel Hill. Dr. Griffiths is board certified in hematology, oncology and internal medicine and is licensed in both New York and Maryland. 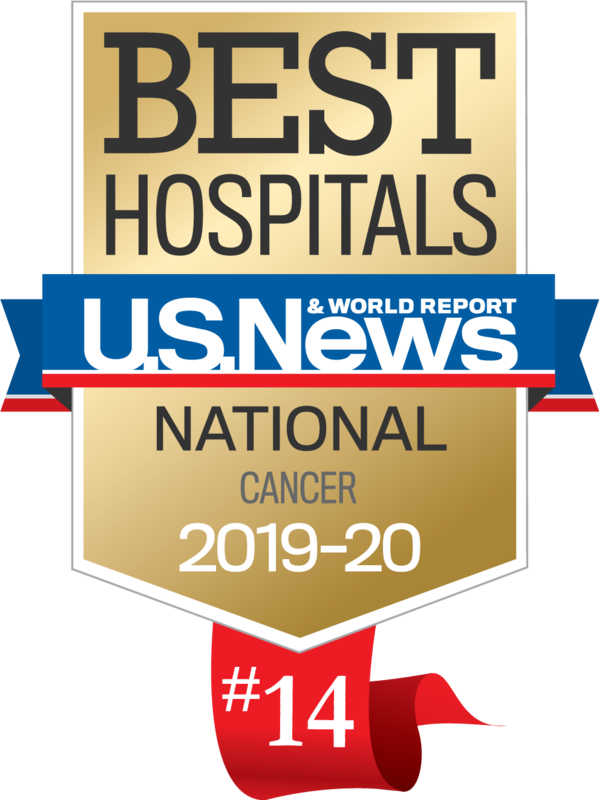 Dr. Griffith’s is a member of multiple professional organizations, including the American Society of Hematology, the American Association for Cancer Research, and the American Society of Oncology. Her research focuses on the mechanism of action of hypomethylating drugs (HMAs), specifically the contribution of the immune system to these responses. 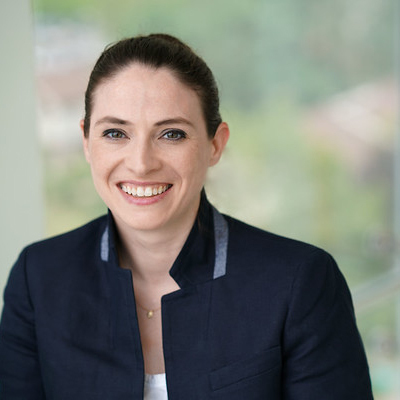 Her research examines the potential contribution of re-expressed Cancer-Germline antigens to the induction of anti-leukemic immune responses, as well as the direct impact on T-cell subsets in patients with myeloid malignancy following exposure to HMAs. She has authored or co-authored over 20 peer-reviewed publications. Srivastava P, Paluch BE, Matuzaki J, James SR, Collamat Lai G, Karbach J, Karpf AR, Griffiths EA. Pharmacodynamic and immunomodulatory effects of the second generation DNA methyltransferase inhibitor SGI-110 on cancer testis antigen expression in acute myeloid leukemia. Leuk Res. 2014; 38(11):1332-41. Emadi A, Faramand R, Carter-Cooper B, Tolu S, Ford LA, Lapidus RG, Wetzler M, Wang ES, Etemadi A, Griffiths EA. Presence of isocitrate dehydrogenase (IDH) mutations may predict clinical response to hypomethylating agents in patients with acute myeloid leukemia (AML). Am J Hematol. 2015;90(5):E77-9. Issa JP, Roboz G, Rizzieri D, Stock W, O'Connell C, Yee K, Tibes R, Griffiths EA, Walsh K, Chung W, Naim S, Taverna P, Oganesian A, Hao Y, Lowder J, Azab M, Kantarjian H. harmacokinetic- and Pharmacodynamic-guided Phase 1 study of the novel hypomethylating drug guadecitabine (SGI-110) in myelodysplastic syndrome(MDS) and acute myelogenous leukemia (AML). Lancet Oncol. 2015;16:1099-110. Krönke J, Fink EC, Hollenbach PW, MacBeth K, Hurst EN, Udeshi ND, Chamberlain PP, Mani DR, Man HW, Gandhi AK, Svinkina T, Schneider RK, McConkey M, Järås M, Griffiths EA, Wetzler M, Bullinger L, Cathers BE, Carr SA, ChopraR, Ebert BL. Lenalidomide induces ubiquitination and degradation of casein kinase 1A1 in del(5q) MDS. Nature. 2015;523:183-8. Srivastava P, Paluch BE, Matsuzaki J, James S, Collamat-Lai G, Blagitko-Dorfs N, Ford LA, Naqash R, Lübbert M, Karpf AR, Nemeth MJ, Griffiths EA. Induction of Cancer Testis Antigen Expression in Circulating Acute Myeloid Leukemia Blasts Following Hypomethylating Agent Monotherapy. Oncotarget. 2016;7(11):12840-56.